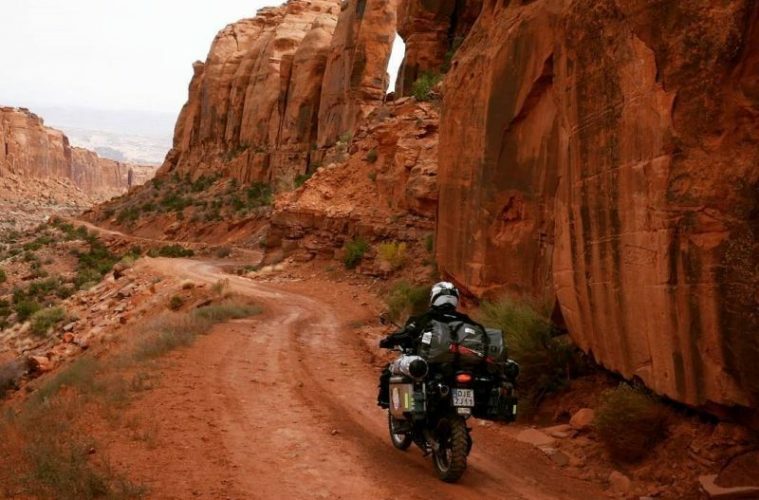 Many of us will have daydreamed about riding the Pan American Highway from Alaska to Argentina, exposing ourselves to all the Americas has to offer the motorcyclist with a lust for adventure. Riding the length of these continents is one of those ultimate biking trips, up there with going around the world or travelling the length of Africa. 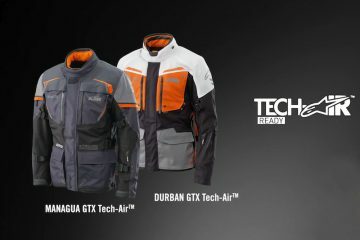 Unfortunately, things like jobs, families and mortgages tend to stop us of from shipping our bikes to Anchorage and disappearing off into the sunset for a year or two. But just because a ‘big trip’ isn’t on the cards for all of us, it doesn’t mean we can’t experience the thrill of riding through some of those North and South American bucket list destinations. 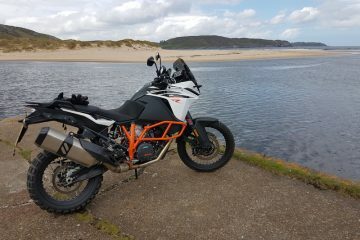 So, for the those of us who can’t ride the length of the Americas in one go, we’ve been talking to adventure travel experts MotoDiscovery to highlight some of the best places to visit on two wheels to get a flavour for these diverse and beautiful continents. The USA’s 49th state is the start or finish point for many motorcycle journeys up and down the length of the Americas each year. But this wild and remote corner of the world is definitely worth a visit in its own right. The frontier spirit is well and truly alive among its population of self-sufficient but welcoming people. And the landscape is as beautiful as it is dangerous so you’re going to need to know what you’re doing if you plan to strike out into the bush. 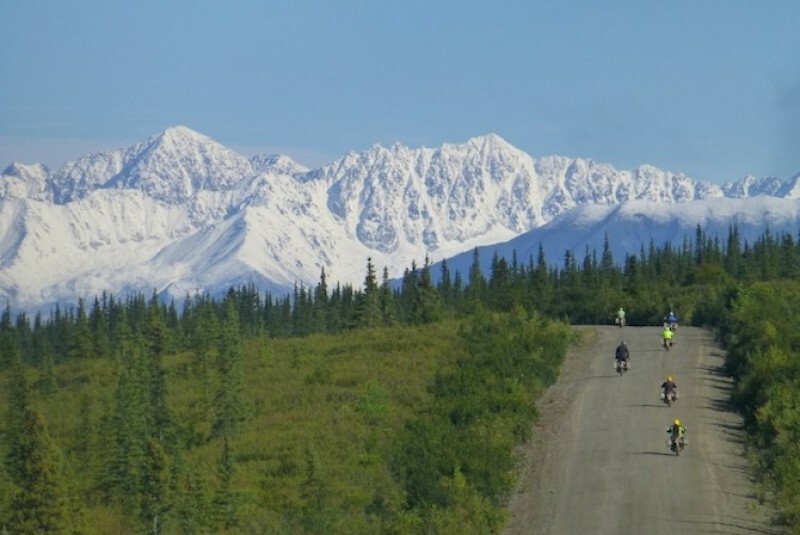 The joy of Alaska for adventure bikers is the seemingly endless selection of trails and unmade roads to explore with few people around to the share them with. It’s a destination for a truly wild adventure. MotoDiscovery runs a nine-day tour combining rider training with exploring some of the best paved and unmade roads the state has to offer, including the famous Denali Highway. 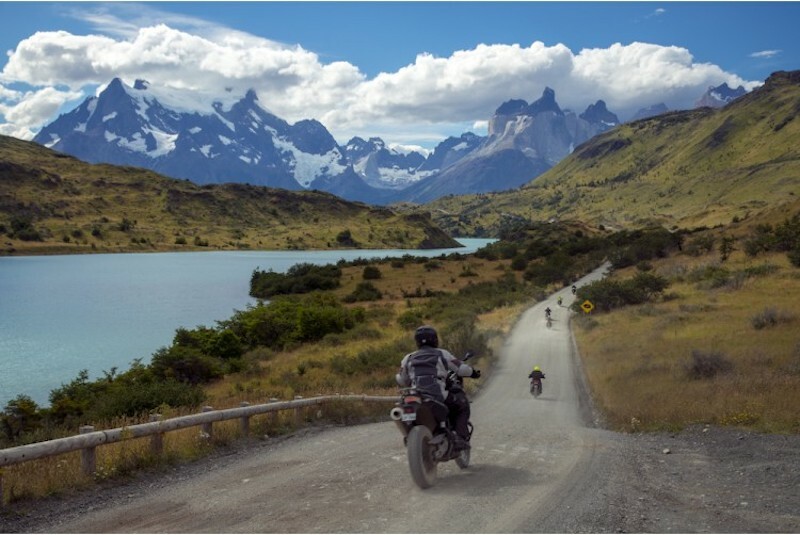 There are few places in the world more suited to adventure biking than Patagonia. Shared between Argentina and Chile, the area features the Andes mountains, deserts, grasslands, volcanoes, glaciers and so much more. It is also home to the iconic Ruta 4o, one of the longest and most challenging roads in the world. Stretching some 3,000 miles along the length of Argentina, the Ruta 40 or Ruta Cuarenta, rises from sea level to over 4,000m and takes in 27 mountain passes. 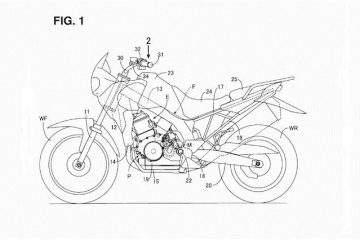 There can be up to 200 miles between fuel stops so you’ll have to plan ahead, but that’s when that big adventure bike fuel tank will come in handy. If Ruta 40 or the magnificent Paso Los Libertadores mountain pass aren’t adventurous enough for you, there is a patchwork off-road trails to explore. And of course, there is the opportunity to visit Tierra del Fuego’s Ushuaia, the town at the end of the world which marks the start and finish of many a trans-Americas motorcycle journey. There’s something strangely unsettling about riding through Canyon Country in Utah and Arizona. The landscapes are at once alien and familiar, prompting a sense of deja vu that never quite goes away. This is the Wild West, a barren but beautiful landscape hardwired into our brains by countless Hollywood movies. Combine epic scenery with wide open roads and deliciously empty trails and you’ve got a recipe for a truly awesome American motorbike adventure. 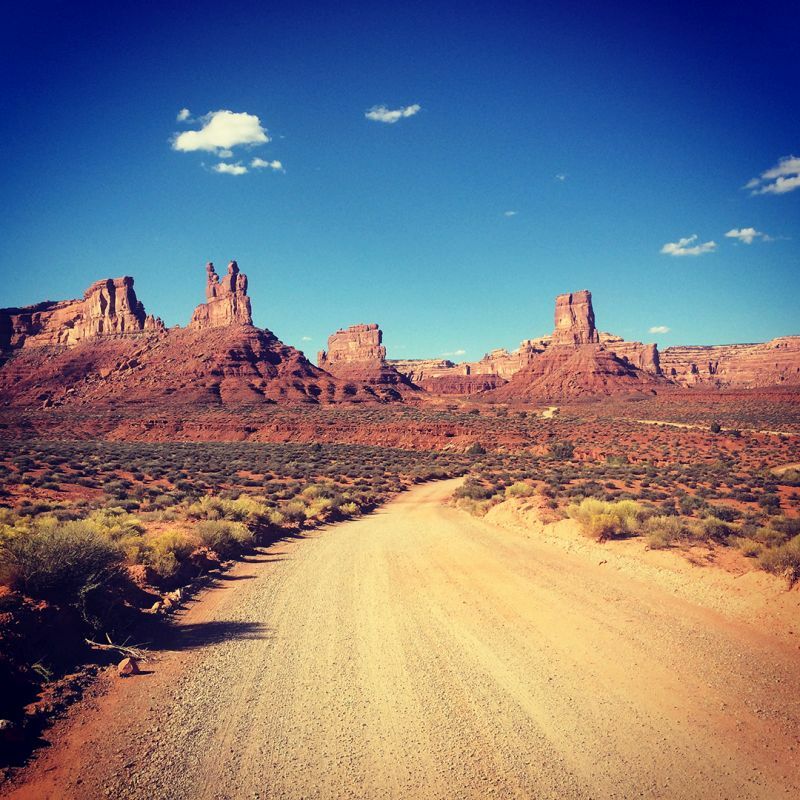 If you only have a week to spare, MotoDiscovery offers a five-day tour through Utah and Arizona taking in the Grand Canyon, Bryce Canyon, Zion National Park and Grand Staircase. Riding in the High Andes of Peru, Bolivia and Chile combines world-class biking on and off-road with a bucket list of destinations any traveller would be happy to tick off. MotoDiscovery’s 24-day Inca High Andes Expedition takes in the Atacama Desert, the Uyuni Salt Flats, Lake Titicaca, Machu Picchu, and Cuzco. 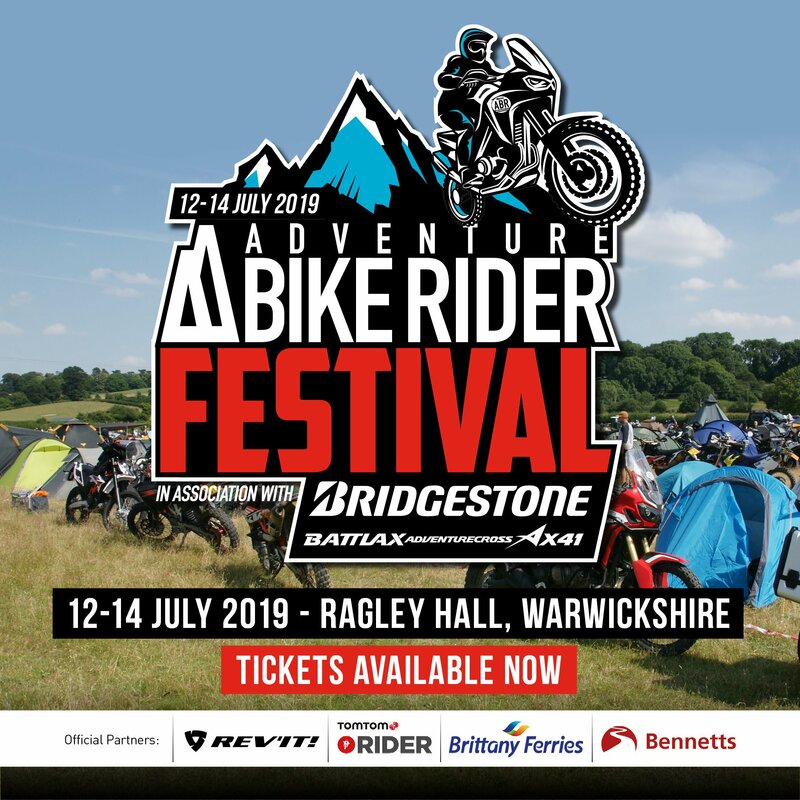 People travel across the world to see just one or two of these spectacular destinations, but the joy of motorbike travel is you can experience them in one visit while enjoying the best these countries have to offer in between. A visit to Bolivia provides the opportunity to ride the infamous Yungas Road of Death. 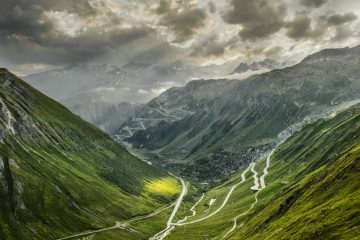 Etched into the mountainside, this narrow road featuring sheer drops with no guard rails has been hailed as the most dangerous road in the world. Any sane person would avoid it if they could, but us adventure bikers do like a challenge. 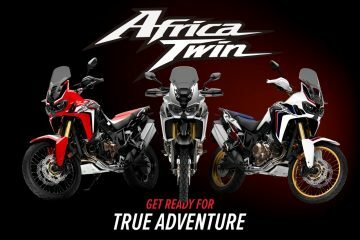 For almost 40 years, MotoDiscovery has been offering adventure in style to motorbike travellers wanting to explore the world on two wheels. Its aim is to take people to unforgettable destinations off the beaten path, providing authentic adventures led by people with the passion, knowledge and expertise to make every trip an unforgettable experience. 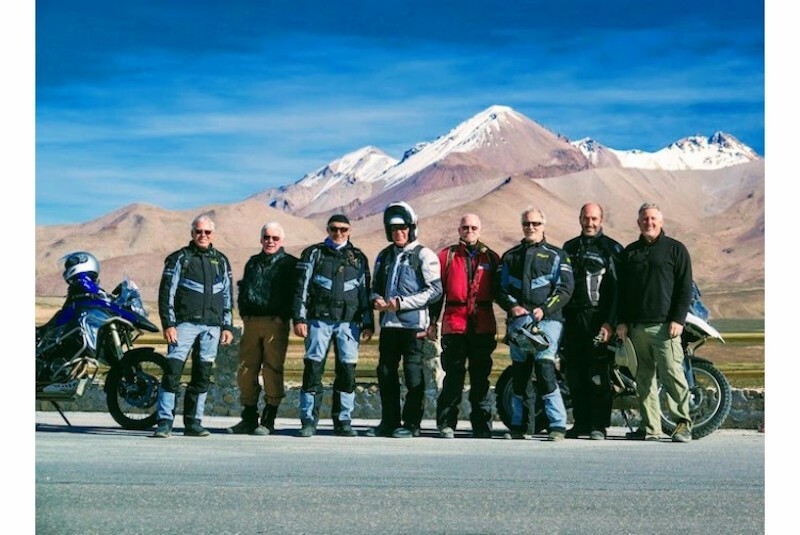 MotoDiscovery runs a variety of tours throughout the world including in Asia, Europe, the Americas, the Middle East and the Caribbean.